A good day on the slopes can go south, quickly, if you end up with chapped, raw skin. 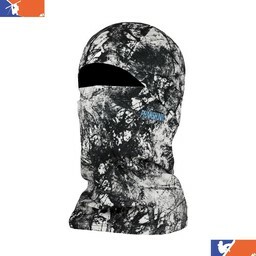 That's why a good face covering is always a must for skiers and snowboarders. 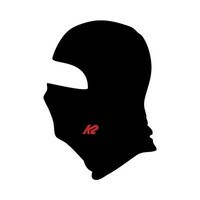 The best, most protective covering is a balaclava, which will cover most of your face, including the nose and mouth, two places who are the most susceptible to chapping. 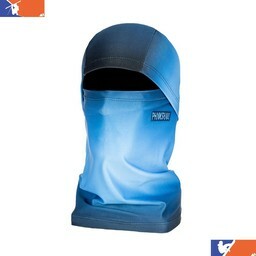 It will keep skiers and snowboarders alike warm and separated from the elements. 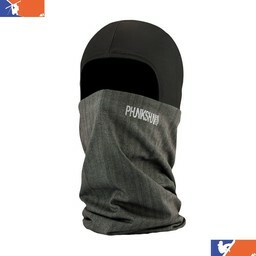 Balaclavas are also a wonderful way to keep warm in the snow. Humans lose most of their body heat through their heads. 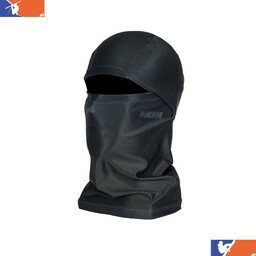 A balaclava covers the entire head, save for small openings for the eyes. 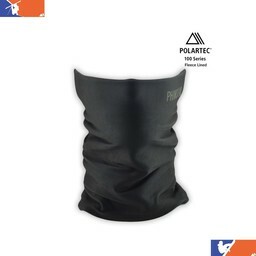 Most balaclavas are made out of strong, heat-retaining material, so that they can keep the wearer warm in frigid climates. 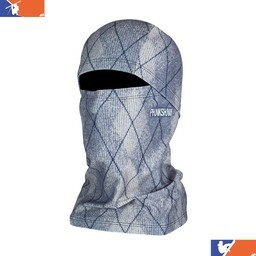 A good face covering can be especially important for children. Their skin chaps easier and they lose more heat. 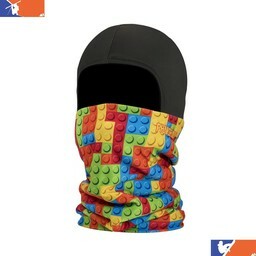 Buying a decent balaclava for your little one could mean the difference between misery and fun in the snow. 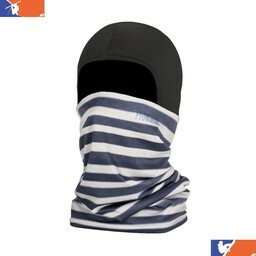 There's no doubt that you will get cold on the slopes, and that wind will leave your face sore and red. 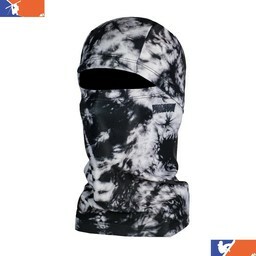 But if you invest in a good balaclava, you won't have to worry!